With authentic detail, deluxe articulation and supreme quality, the MovieMasters line offers fans the premium collecting experience. True-to-scale, these figures are expertly crafted to ensure the highest standards for your collection. 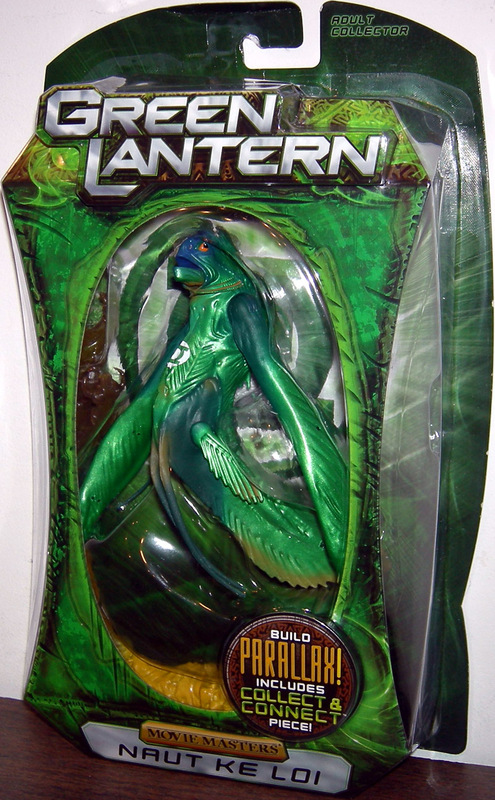 Includes the 4th piece to the largest collect & connect figure, Parallax.